It's no secret that I love a bargain! I'd say 75% of my makeup comes from the highstreet (or drugstore if you wanna call it that). This is mainly because my I love trying new things and my budget certainly doesn't stretch to trying out all the high end goodies willy nilly. 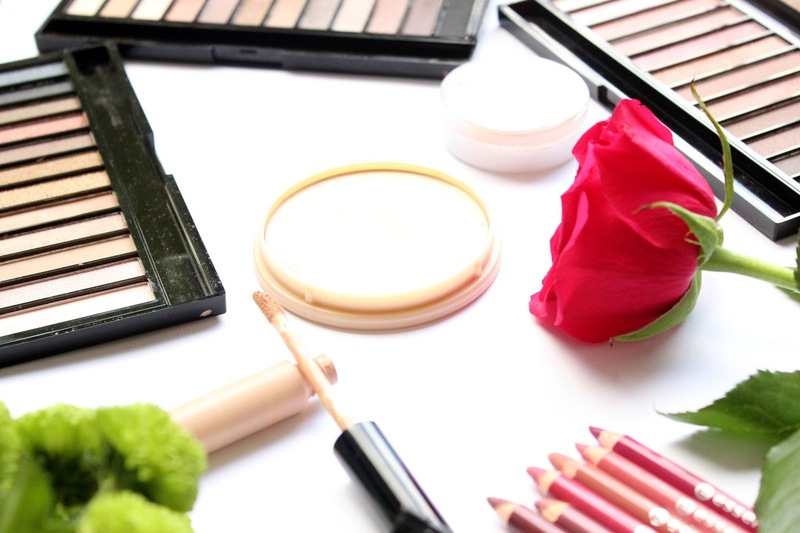 Finding budget beauty gems is certainly a passion of mine, and all too often I'm seeing people favouring high end over high street, and that's all well and good if you can afford to, but not everyone can. There's so many amazing quality products out there, and I can honestly say that high end isn't always better, it's just finding what's right for you. So because I like to share the love, I thought I'd put together my Top 5 products under £5. Enjoy! Yes, yes, cliché I know. Every man and his blog have talked about this concealer, but doesn't that tell you something? It's such an amazing concealer for covering any redness or blemishes. I've got dry skin, and it doesn't cake or flake and it's so creamy and easy to blend. For £4.19 this really is a must have. I don't use it on under eyes though, just because I prefer a brightening concealer for that area. Does what it says in it's name. Now, I have dry skin for the most part, but I do get slightly shiny throughout the day on my t-zone and chin, and for that I like to use Rimmel's Stay Matte offering. Also a product that's been raved about by Bloggers and YouTubers, it doesn't cake up like many powders can, and it really does mattify those shiny areas. I just wish they'd change the bloody packaging because every single one of these I've owned, the lid has ended up cracking in my makeup bag. Sowt it ahht Rimmel! Natural Collection is a brand I'd never even thought about since I was about 13. This was until I heard Lily Pebbles raving about their £1.99 blush in one of her videos. I picked up the shade Peach Melba and it's been one of my favourite blushers ever since. £1.99? Say whaaat? 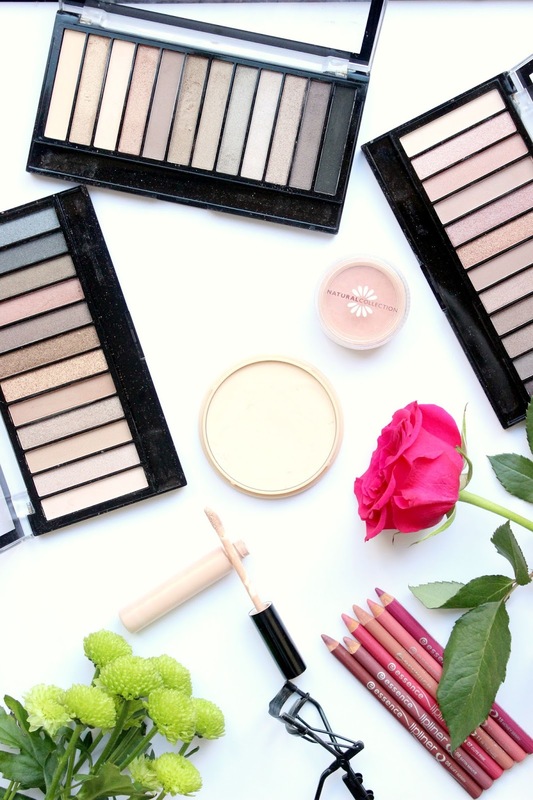 Now I've certainly mentioned these palettes on my blog before (post). They're well known dupes of the Urban Decay Naked Palettes but for a fraction of the price. £4 is absolute madness for the quality of these. I put 3 up just because I can't choose my favourite. All gorgeous! I bet by now you're sick of hearing me bang on about the essence lip liners. But honestly, I haven't found any as good on the high street and the biggest bonus is they're only £1. I own 6 out of the 8 shades available (for now) and I love every one of them. Creamy, pigmented and long lasting. What's not to love? What would make your Top 5 Under £5?